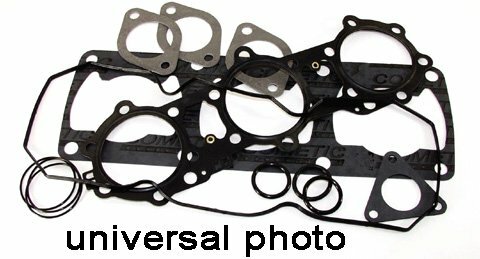 Wiseco W5559 WISECO 2 & 4 CYCLE ATV GASKETS. This Wiseco gasket kit includes: Head and Base. Easy to find my parts. I hope installing and receiving the parts are as easy as ordering!